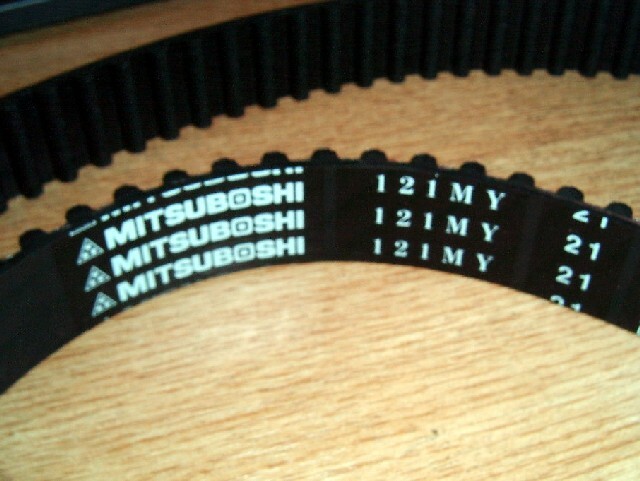 Timing / cambelt for Toyota 1.8 7AFE engine, 1.8 Celica & Avensis, etc. Select for list. ADT37517/30.